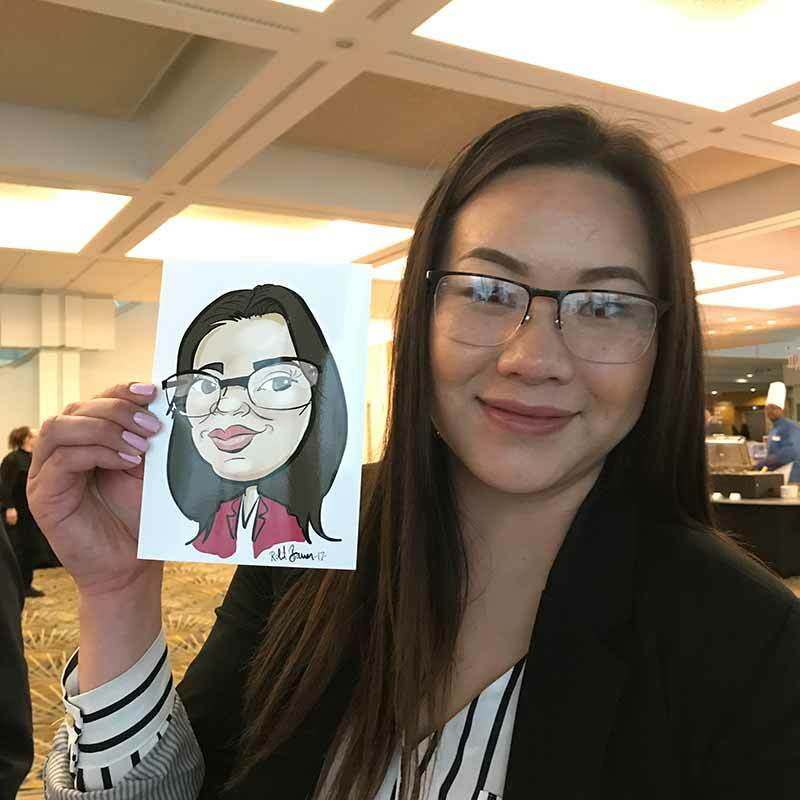 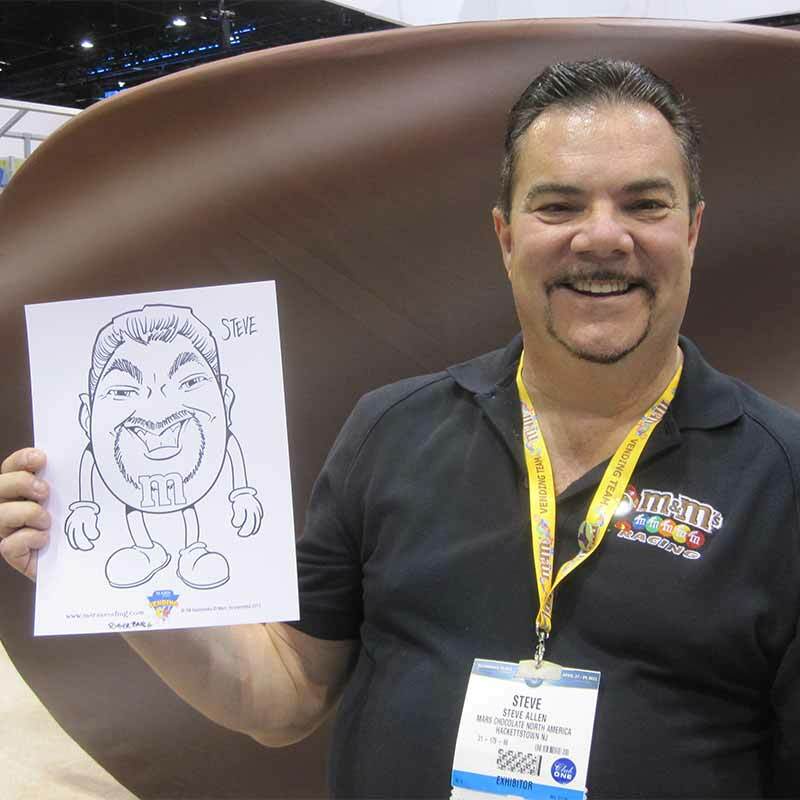 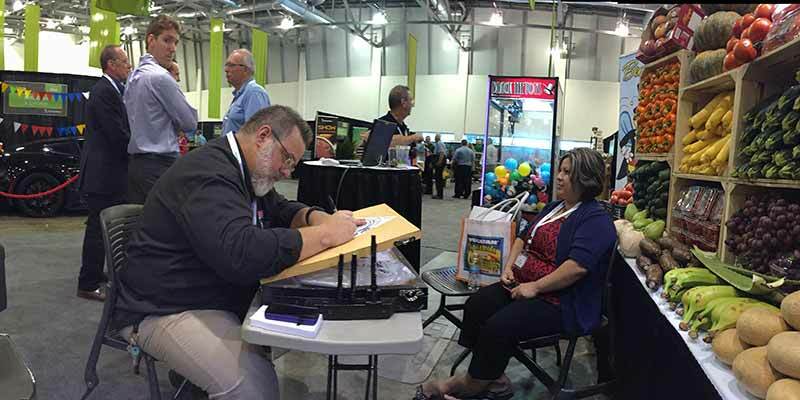 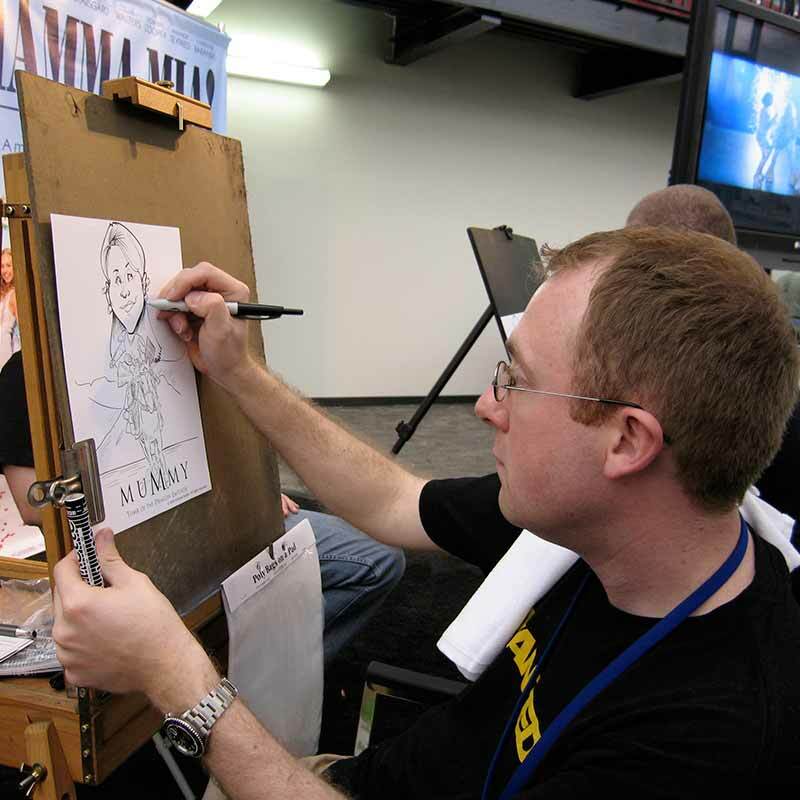 Having a caricature artist at your trade show booth will attract more traffic and keep people hanging around to watch the artist at work! 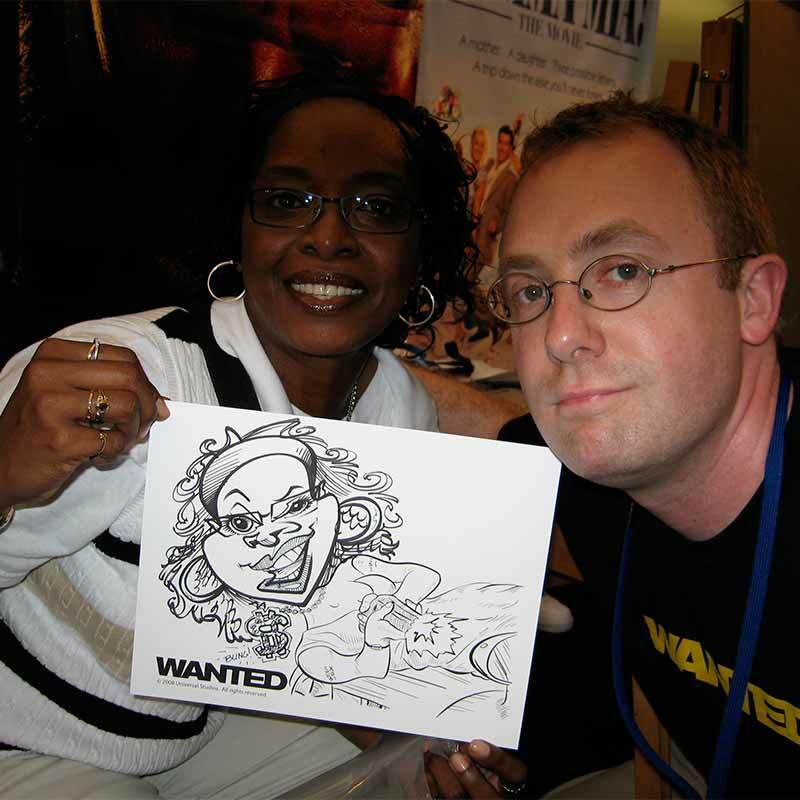 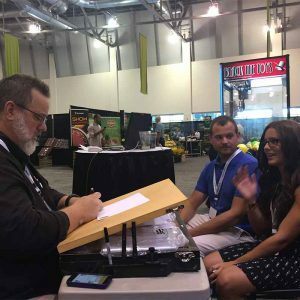 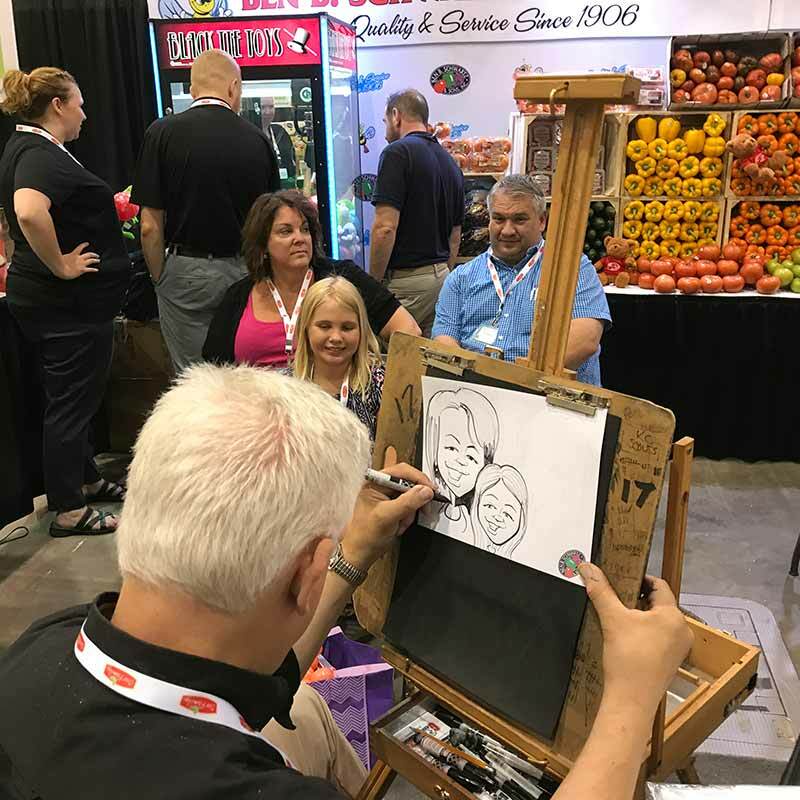 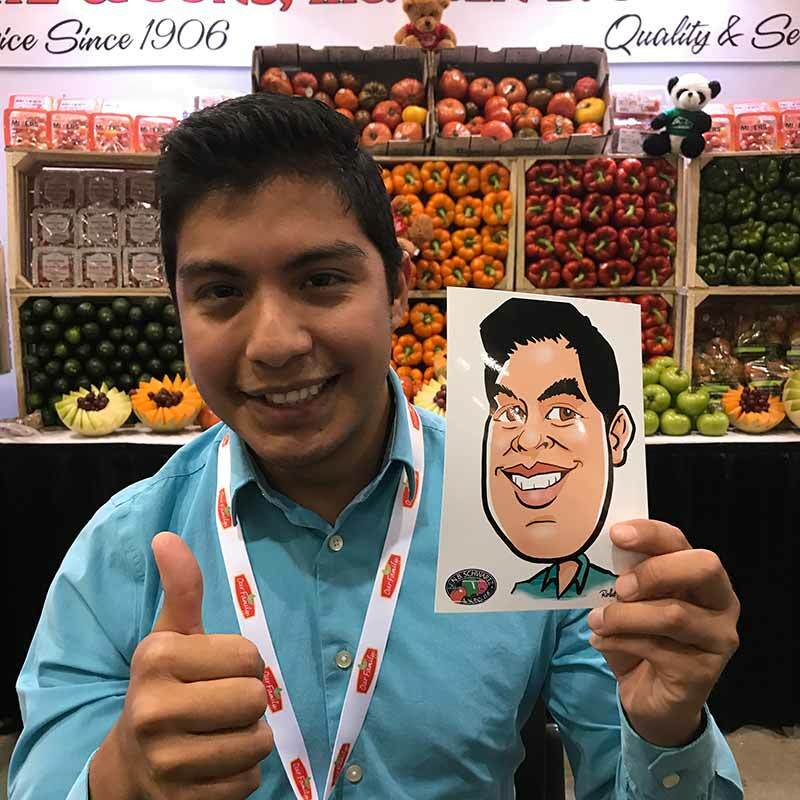 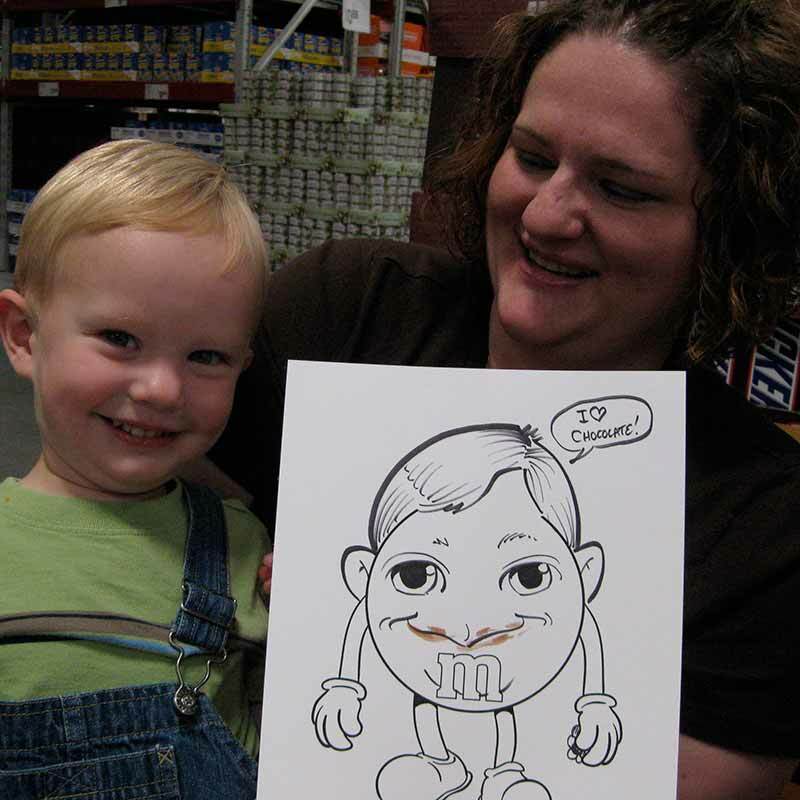 Over 450 artists available nationwide, Goofy Faces has artists available to draw at your trade show no matter where it takes place. 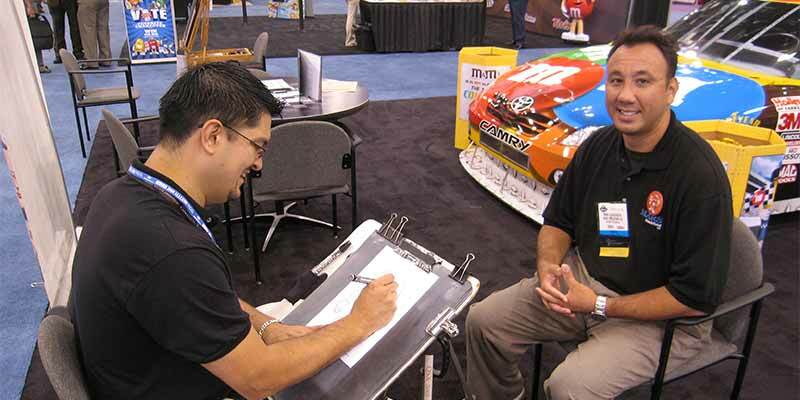 Find an artist instantly in our online directory. 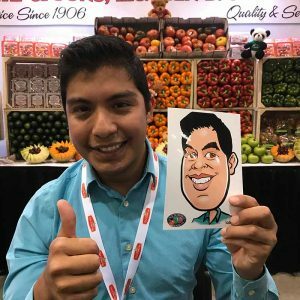 Pick an artist and our system will notify the artist immediately so you will know as soon as possible if they are available. How about hiring one of our eSketch™ artists who can draw your guests live in digital format in color!